Give Thanks for Holiday Fun! Happy Thanksgiving! Here’s to hoping everyone has a wonderful holiday and a relaxing long weekend. 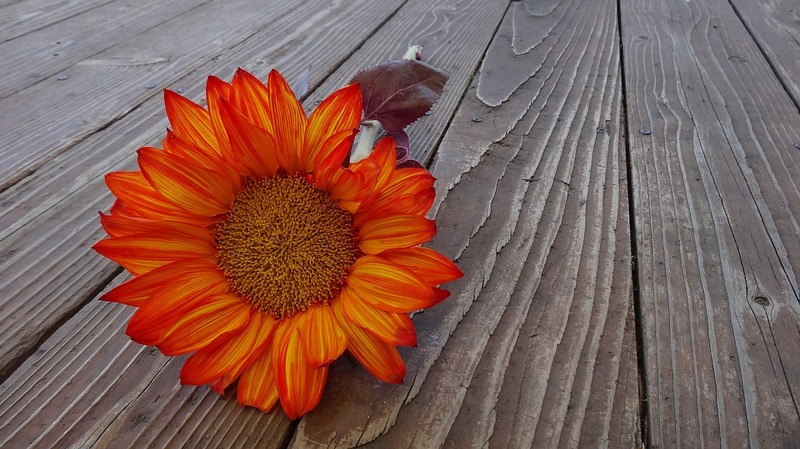 The Homestead staff is especially thankful for YOU, our loyal clients. However it is that you’ve come to know of Homestead, we thank you for being a part of our family. We are a constantly evolving company, and this evolution would not be possible without our patrons and followers. So thank you for your business and your support. It’s very important to us and is never taken for granted. By now, your email inbox AND regular mailbox have no doubt been bombarded with advertisements for Black Friday shopping. It’s true that Black Friday is an opportune time to shop for everyone on your Christmas list, and we remind you that many fantastic deals and sales will be available right here in town. Find unique gifts for everyone at the best prices of the season! 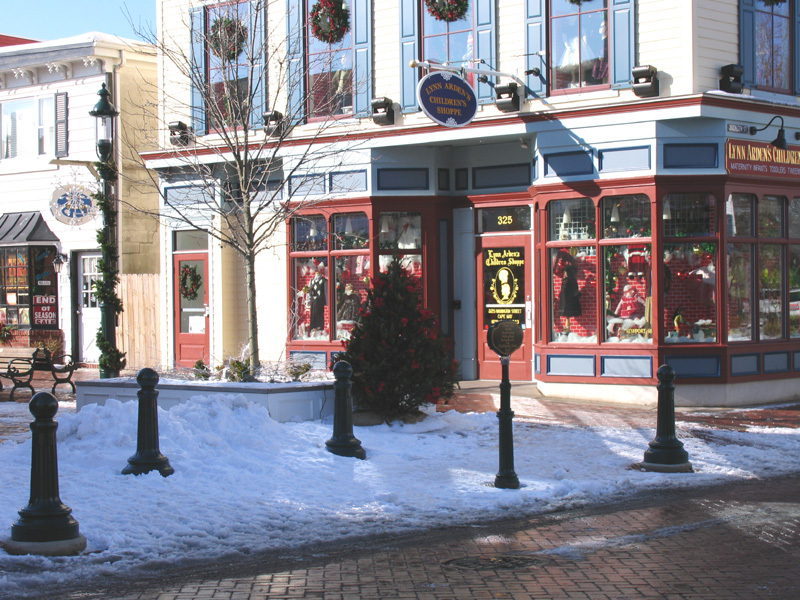 The Washington Street Mall is the perfect place to begin your Cape May shopping endeavor…but we remind you that there are many other merchants around town that you may not be aware of. One such location is Free Love Bridal. While Free Love offers a lovely selection of fine gifts, they will also be hosting their first ever Bridal Gown Sample Sale. Dresses will be sold on a “first come-first served” basis…so be among the first to arrive on Black Friday at 11:00 am. For the brides to be dreaming of a Cape May wedding…treating yourself to a dress from Free Love is a perfect start. The bridal gown sample sale will continue at Free Love from 2 pm to 8 pm on Saturday, November 26th. Speaking of which, the day after Black Friday is universally known as Small Business Saturday. Here in Cape May nearly ALL businesses are small, family owned operations, so this day is very important to our town. Once again, local shopping destinations will be open for business with special deals. Additionally, Cape May’s Mid Atlantic Center for the Arts will be presenting the Small Business Saturday Scavenger Hunt. This promises to be a fun way to shop and support our local businesses. To participate, simply pick up a scavenger hunt clue sheet at the information booth located at the Ocean Street end of the Washington Street Mall. Happy Shopping! popular Congress Hall Winter Wonderland. Bask in the beauty of fantastic holiday decorations; let the children enjoy a ride on the Congress Hall Express, and shop the open air “shopping village” featuring one-of-a-kind gifts from a wide selection of vendors. The winter wonderland event continues through December 23rd. On Saturday, November 26th, don’t miss the Holiday Crafts Fair at Cape May Convention Hall. This is an especially ideal location to procure unique decorations for your holiday displays, tablescapes, and Christmas trees! Friday, December 2nd at 7:00 pm, the place to be is Cape May’s newly rebuilt Rotary Park Bandstand for the city’s annual Christmas Tree Lighting. Santa will be paying a visit! There will also be caroling, with a special presentation from the Lower Cape May Regional High School chorus. Beginning on Saturday, December 3rd (and also taking place on the 10th and 17th) Cape May will be featuring the always favorite Christmas Candlelight House Tours. 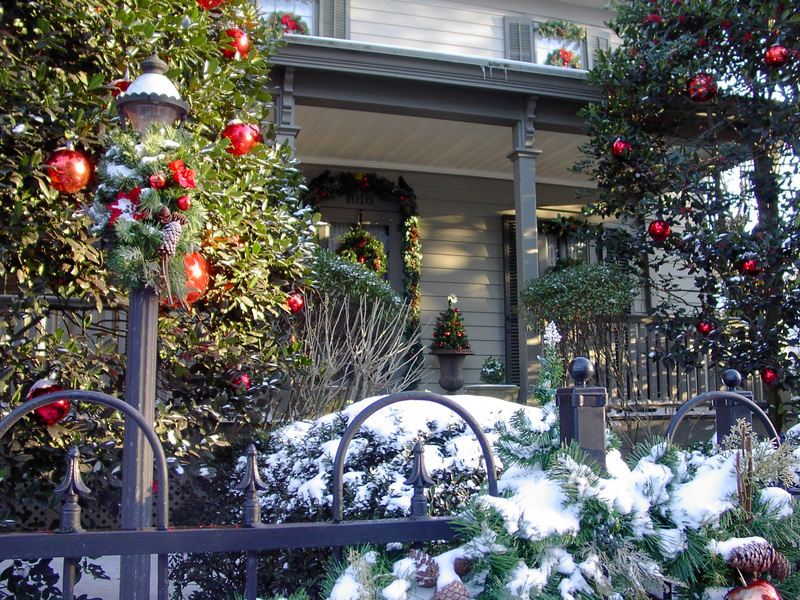 There’s no better way to experience the charm of a Cape May Christmas, so be sure to reserve your tour early! The venerable West Cape May Christmas Parade will be taking place on Saturday, December 3rd. The parade is back for its 51st year! It begins promptly at 5:00 pm from the West Cape May Volunteer Fire Department and makes its way down Broadway to Perry Street, winding up at the end of Carpenter’s Lane. This annual event is sure to bring Christmas cheer to all ages! (In case of rain, the parade will take place on Sunday, December 4th). 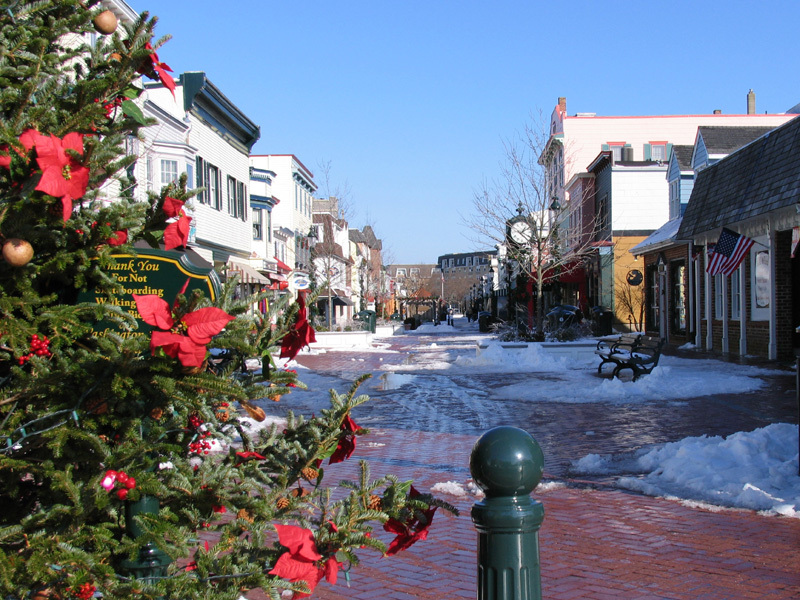 On Thursday, December 8th and Friday, December 9th, be sure to return to the Washington Street Mall for Cape May’s annual Hospitality Night. Merchants will open their doors to sales, refreshments, and fun! This annual event is always popular for Cape May locals and visitors alike. Homestead hopes you and yours are able to thoroughly enjoy these hometown holiday events of Cape May. We won’t say that it’s the MOST wonderful time of the year (because yes, it’s not beach weather! ), but it’s certainly one of the very best times of the year here in town. 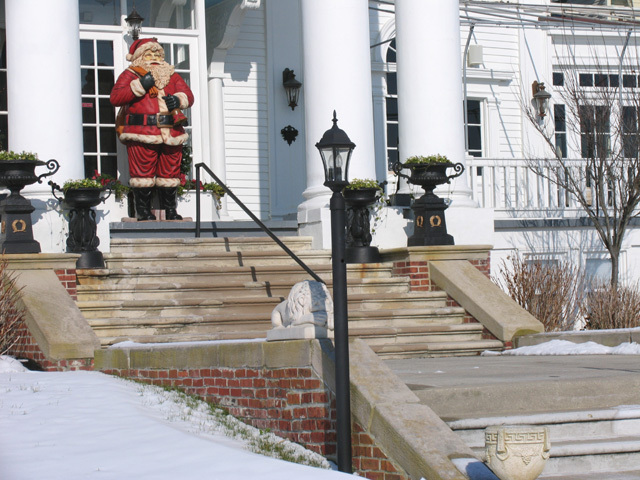 We can’t wait for you to experience all that Christmas in Cape May has to offer. We also remind you that summer 2017 bookings continue straight through the holiday season….and Cape May vacations or weekend getaways make fantastic gifts! So don’t forget to keep Homestead Rentals in mind when planning your holiday shopping this season. Once again, we wish everyone a Happy Thanksgiving and a very merry Christmas season full of good cheer. The halls are decked; lights lit, preparations made and stores open. 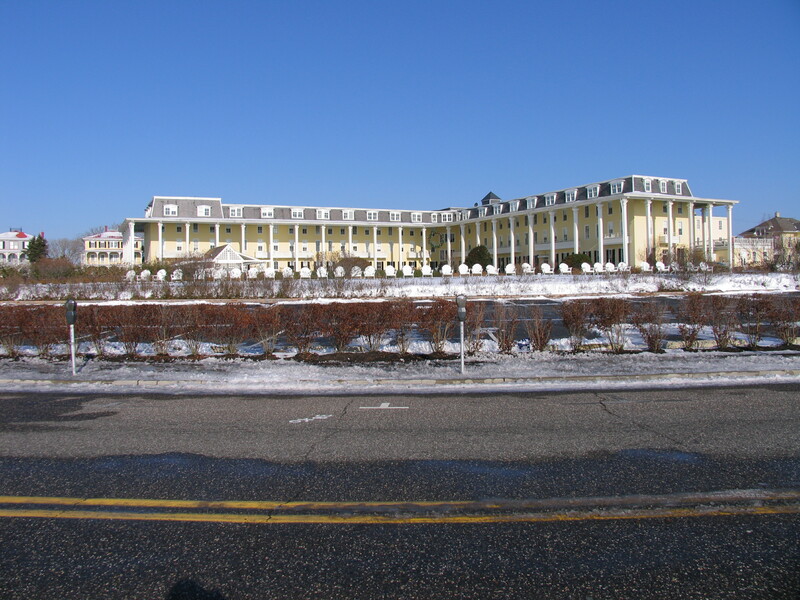 Cape May Christmas memories are ready to be made…don’t let them escape you. Previous Previous post: Here Come the Holidays! 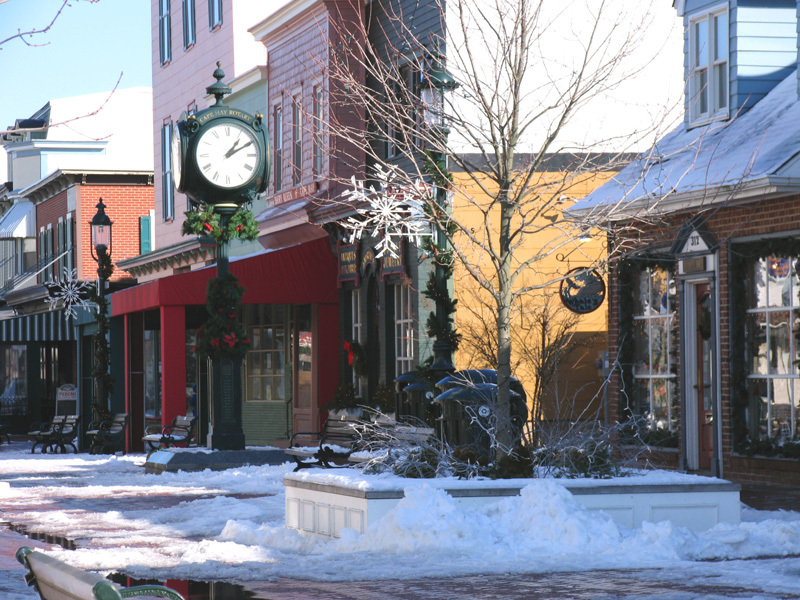 Next Next post: Christmas in Cape May: Shopping, Sightseeing, and so much more!